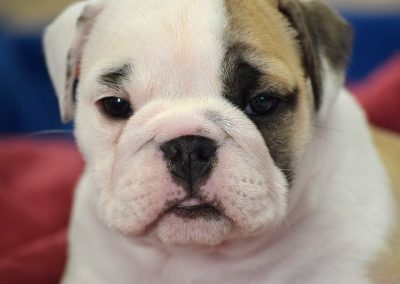 Here at the Siess Ranch our boys and grandchildren love spoiling the baby bulldogs. 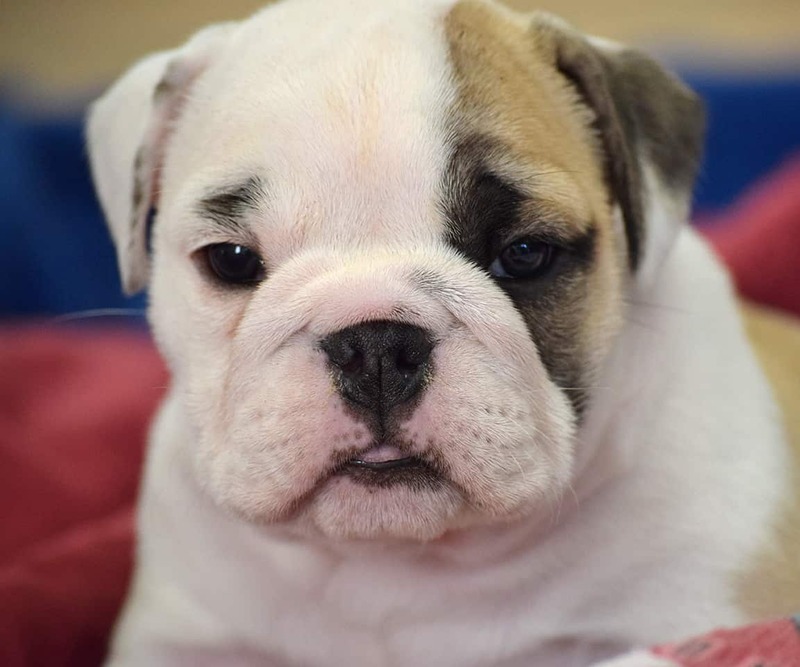 The Siess Ranch Bulldog Legacy is that of the most Loyal and Lovable Bulldog Our Dude. 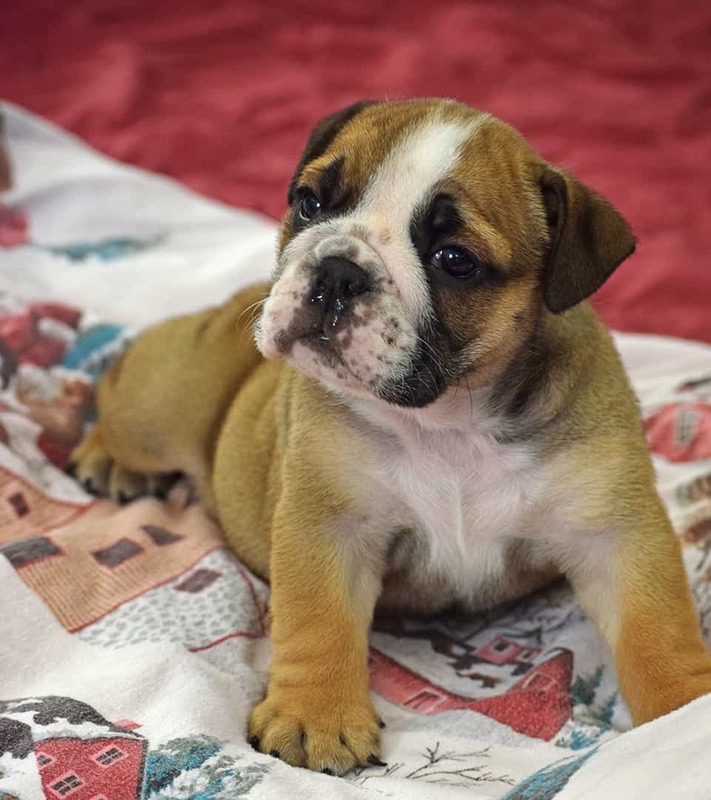 We offer only AKC English Bulldog Bloodlines with occasional Rare coloring coming through our bloodlines. 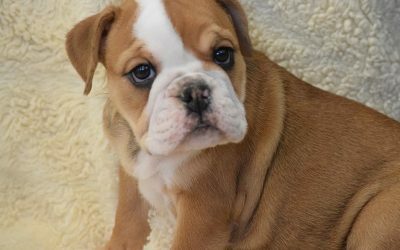 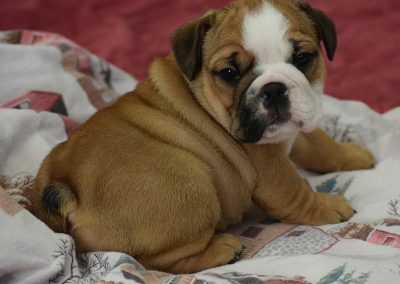 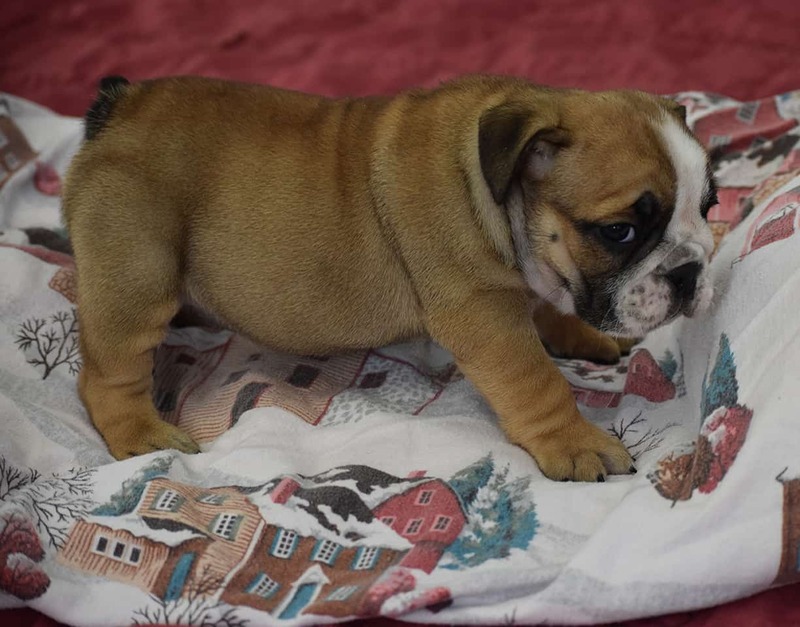 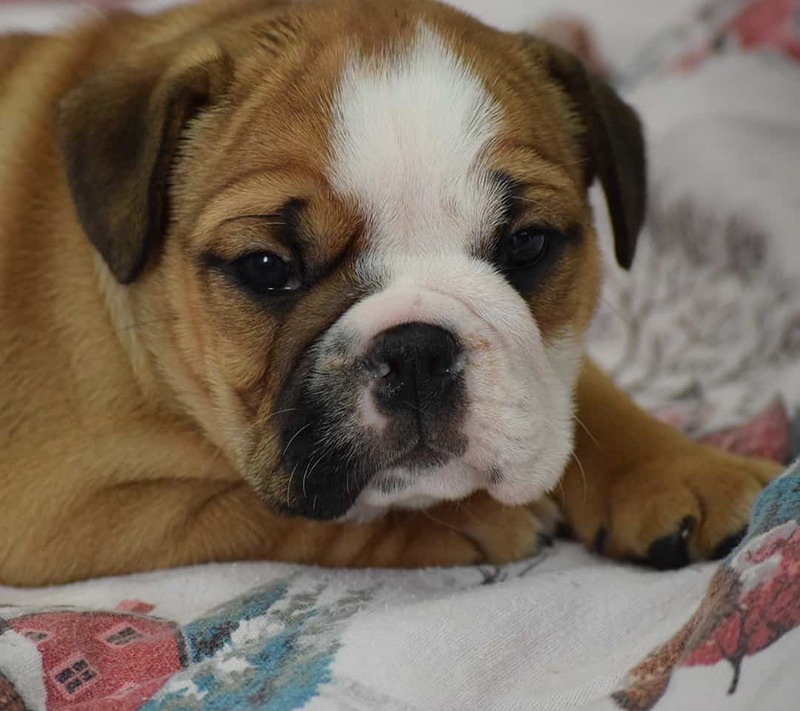 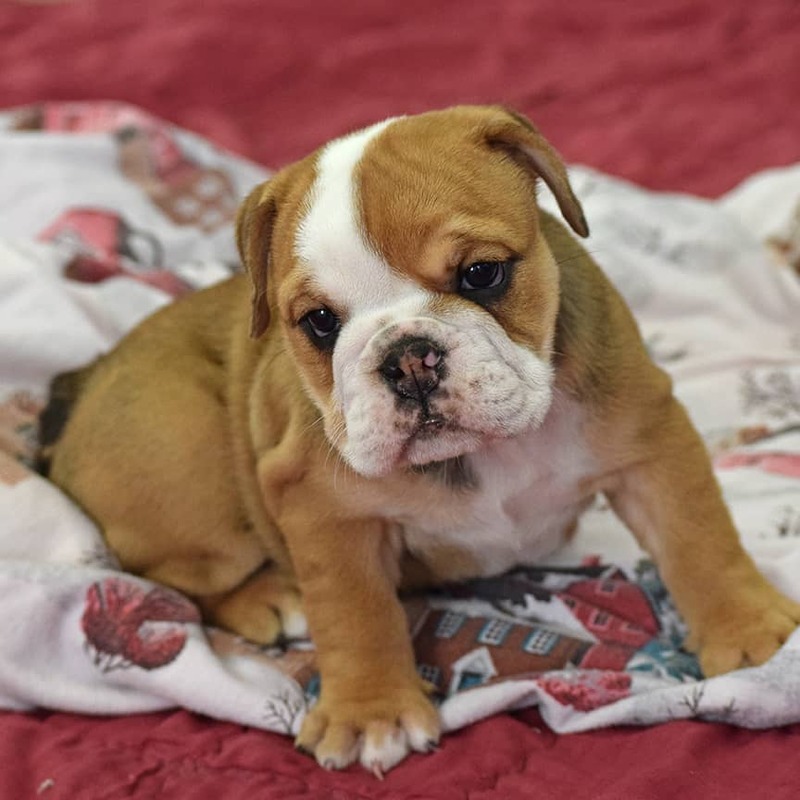 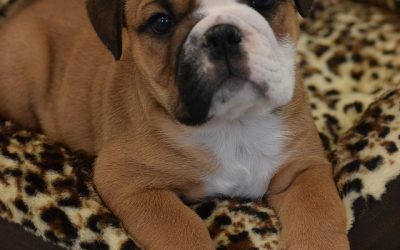 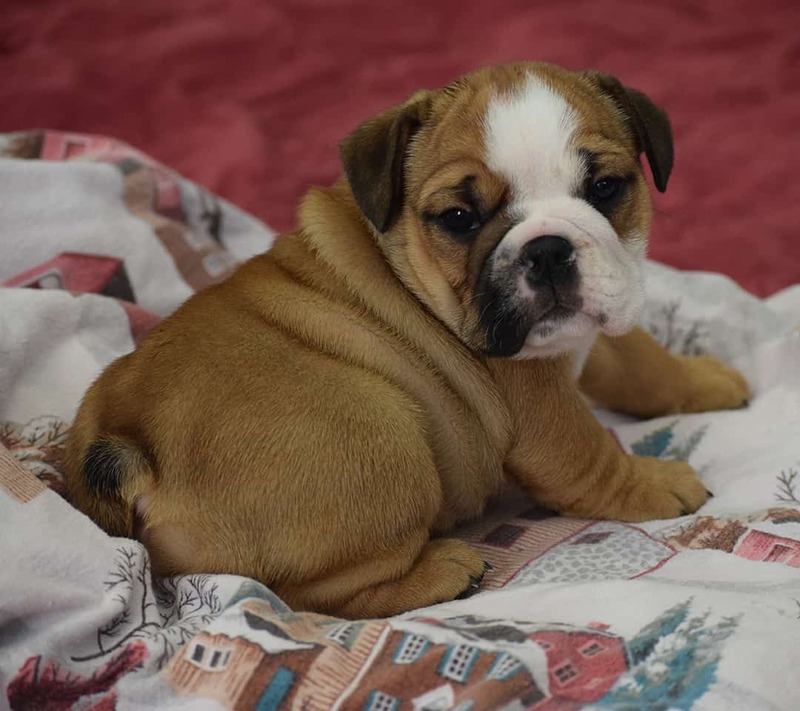 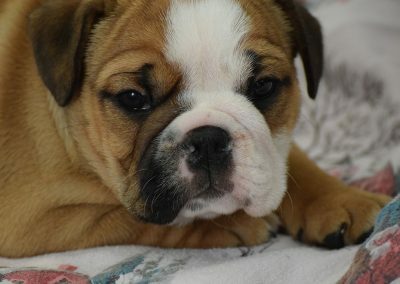 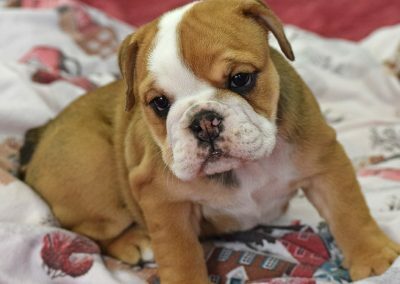 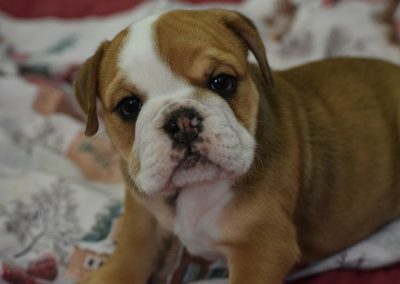 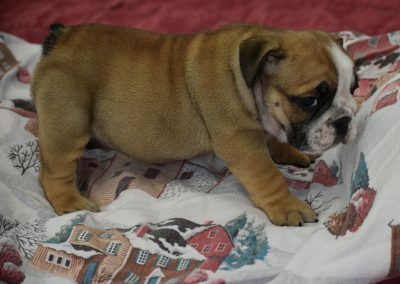 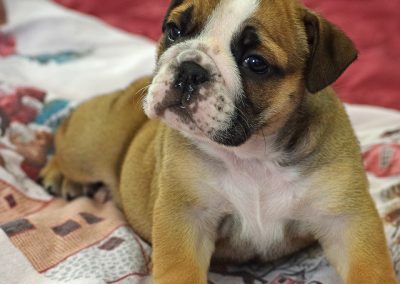 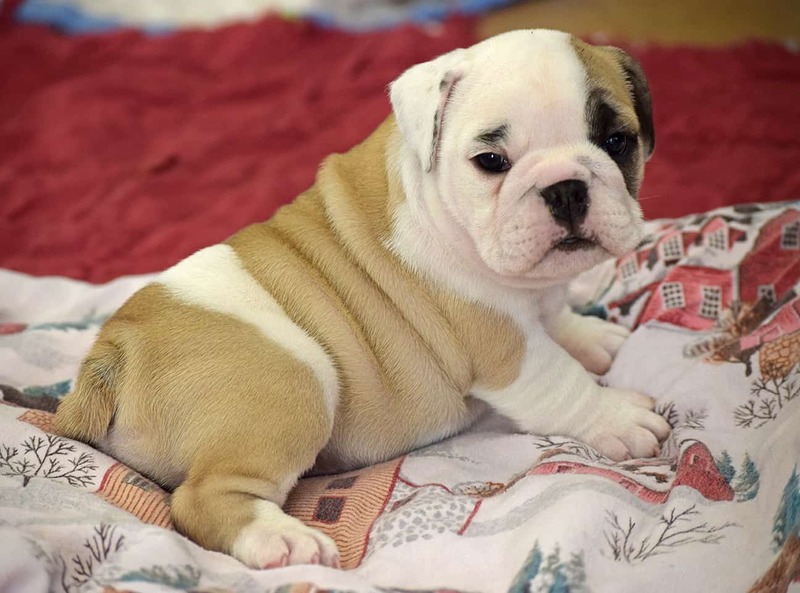 Puppies grow like children and go through some fun and comical stages, We like to capture those moments of our english bulldog puppies for sale in videos. 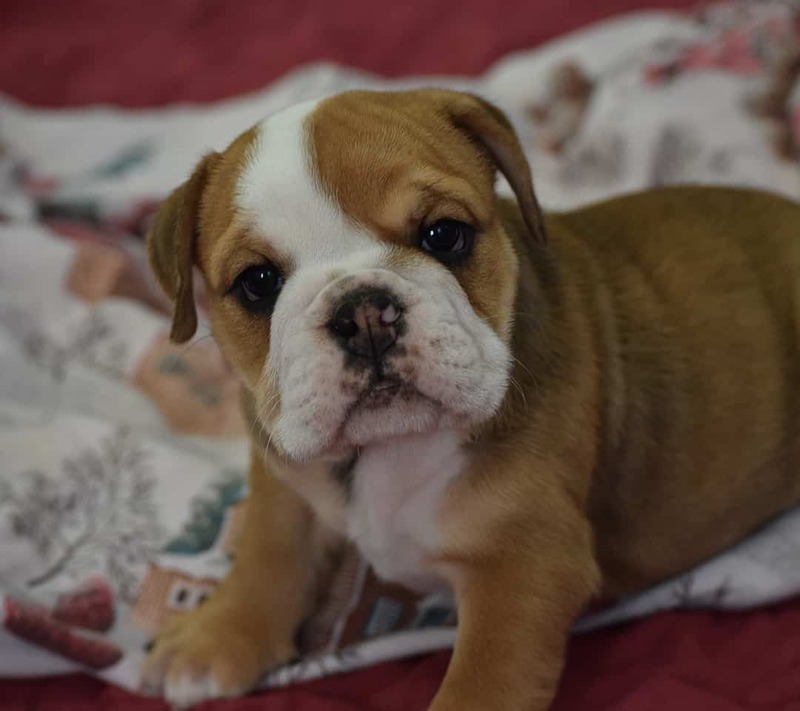 Let us know what you are looking for in that perfect bulldog puppy. 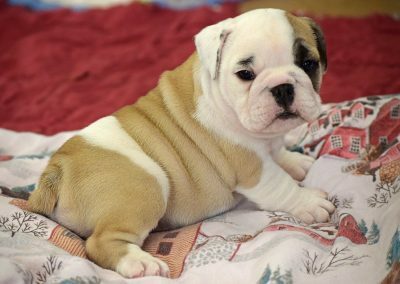 We are available to visit with you about your specific desires in getting that perfect companion. 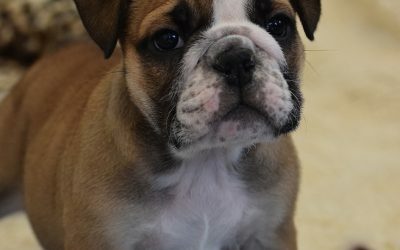 Send us your questions here, and we will promptly get back with you.